PRICED REDUCED FOR QUICK SALE! 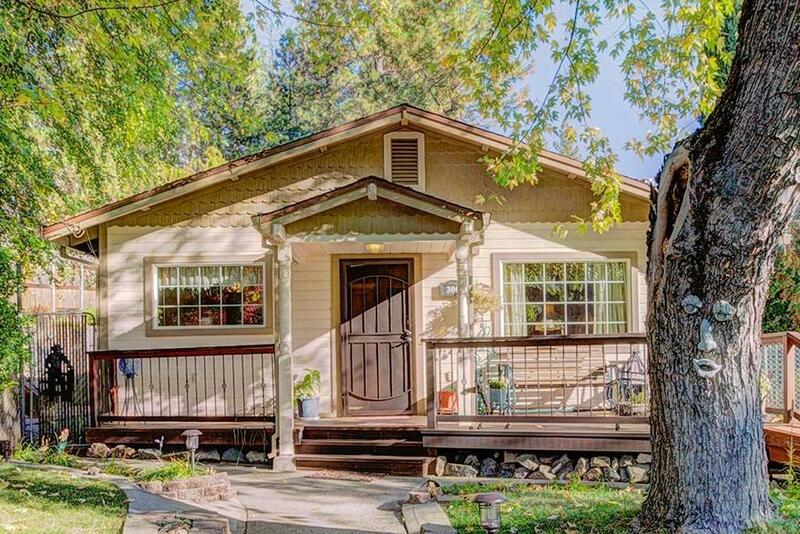 A Cozy Bungalow with your own private oasis just a Short Stroll to Charming Nevada City! 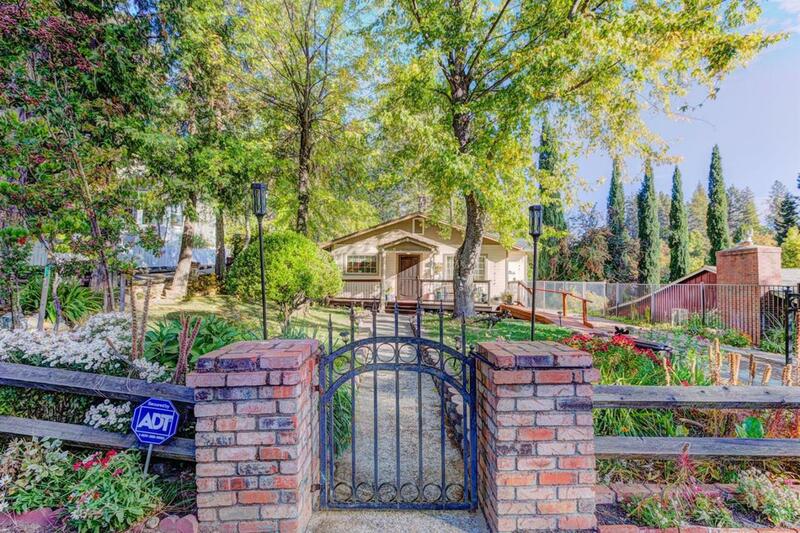 This lovely .23-acre property features a 1,040 sqft home with 3 bedrooms and 2 full baths. 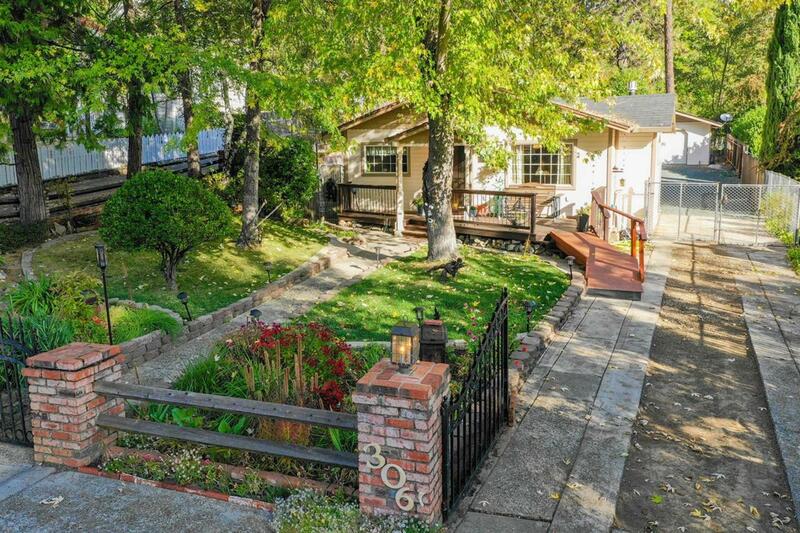 Detached 2 car garage with lots of off-street parking. Gorgeous park like setting with built in pool and terraced yard which is sure to be a gardener's delight. 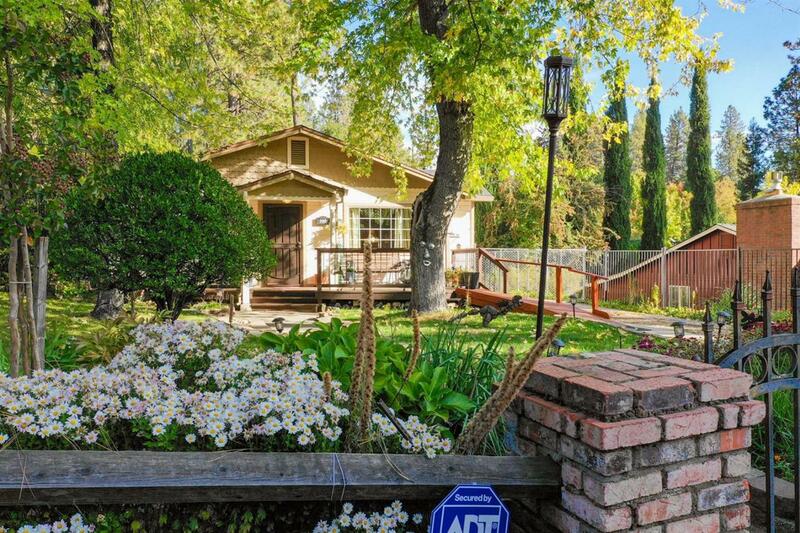 Don't miss this opportunity to own this amazing property in one of Nevada City's most desirable neighborhoods!